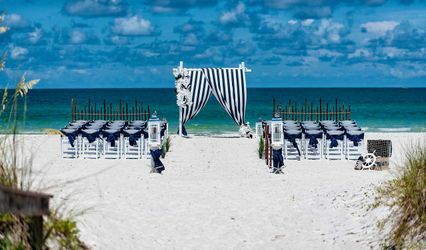 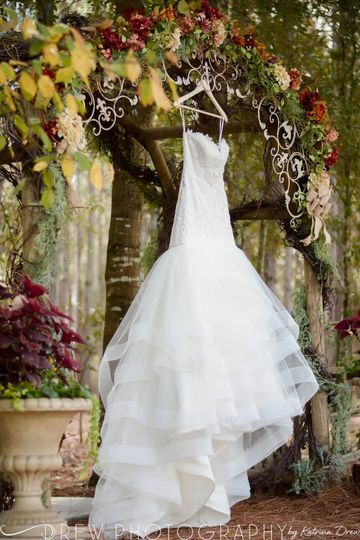 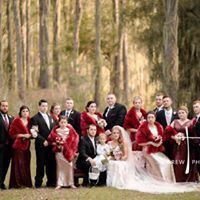 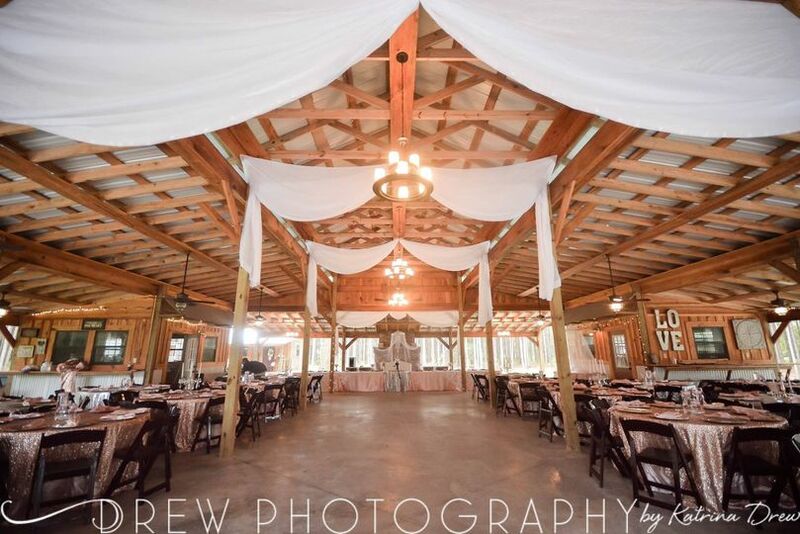 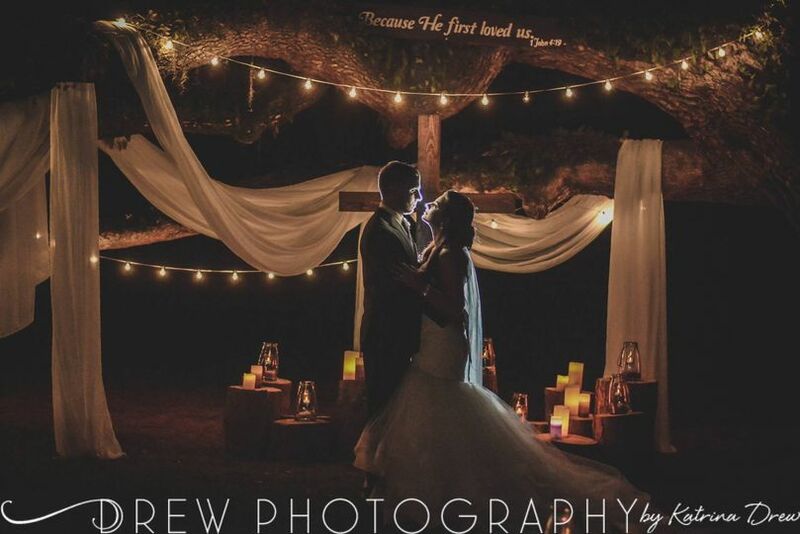 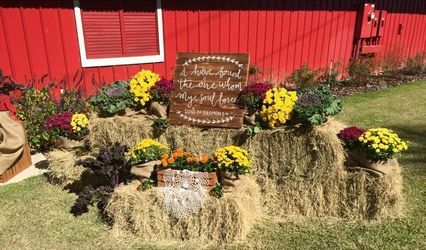 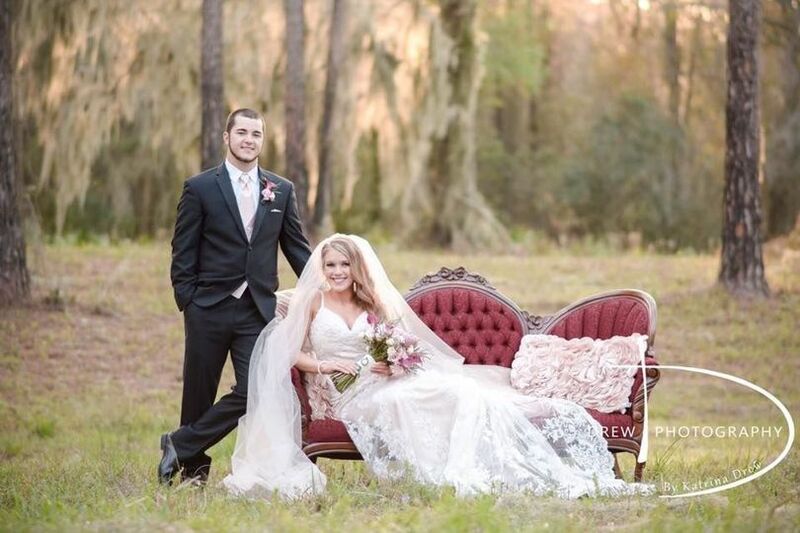 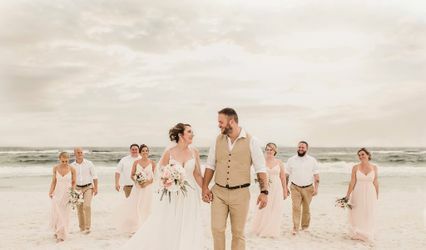 Southern Elegance Wedding provides full wedding and event planning. 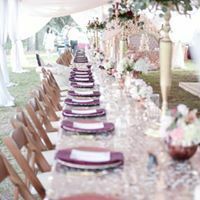 We also provide day of coordination for more budget friendly brides. 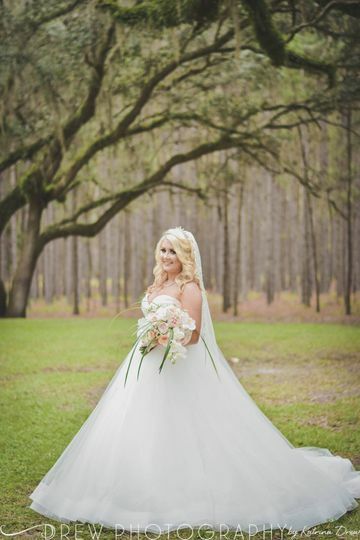 Contact Shannon today for a free bridal consult.